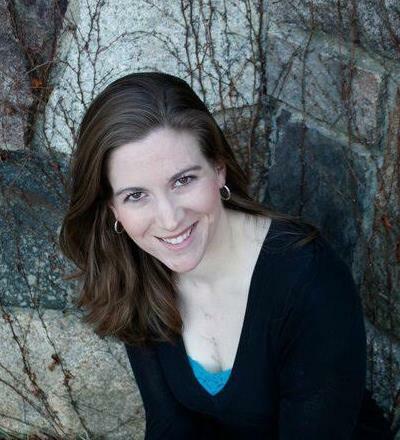 Jen MacCallum (Corey) joined the Women and Health Initiative in November 2015 as a Faculty Coordinator. 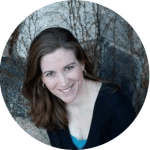 She provides direct support to Director, Ana Langer, MD, while working on various functions of the W&HI’s events, conferences, and projects, including the Maternal Health Task Force. Jen graduated from Bridgewater State College in 2007 with a B.A. in Communication. She is pleased to be part of the W&HI and MHTF team; she hopes to have a hand in assisting with the education around and positive changes moving forward, to improve maternal and newborn health nationwide.